Letisha is the mother of one, a son she named Jordan who is resting peacefully in the arms of God. Imani Faith Publishing will release an updated edition of Victim to Victor by Letisha Galloway as she becomes Imani's newest author. 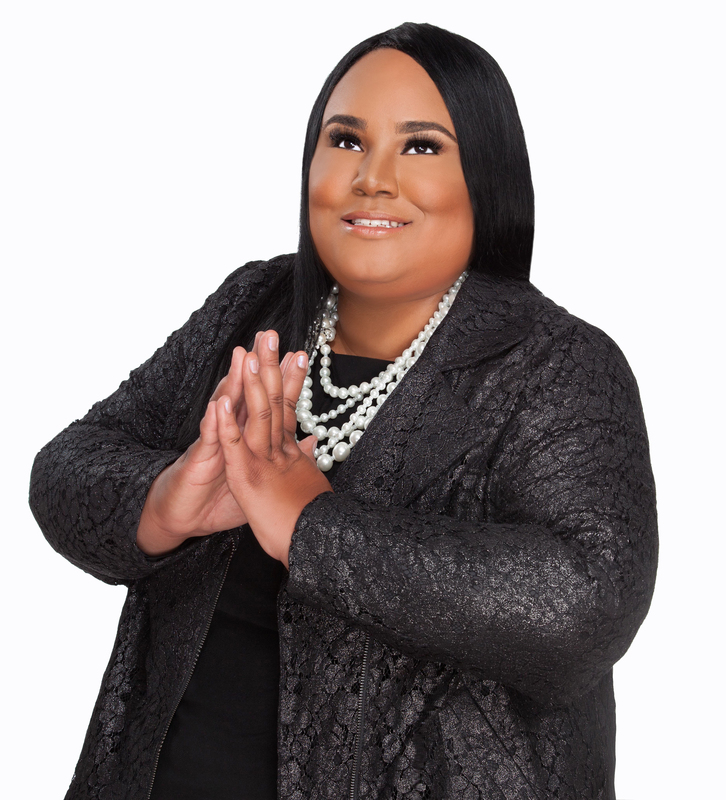 HOUSTON - Aug. 4, 2015 - PRLog -- Letisha Galloway says, "God knew the dream that I had in my heart. When I prayed on it and stayed on it, he made a way for my dream to arrive. I am so grateful and excited to have signed with Imani Faith Publishing". Deciding to follow your dreams can be a frightening and challenging experience. The journey to your dreams will not be easy. There will be obstacles in the way. There will be times when you feel like giving up, but the key is to not quit. When you first decide to follow your dreams you will have critics. There will be people that don’t want you to follow your dreams and will constantly discourage you. There will be times when your dreams will cause you to sacrifice some fun times in order to get the dream accomplished. The alternative to not following your dream is to remain average which goes against what you were created to be. I once was discouraged and frustrated when it came to following my dreams. I felt like my dreams would never come true. I kept quitting on my dreams. Each time I quit the progress I made was erased. The initial frustration that I felt doubled and tripled each time I quit. I had a dream of being an author. It was the same dream that I had since middle school. I’ve always loved writing but I didn’t feel as though my dream was possible. I doubted myself. I listened to my critics instead of going after my dreams. I wasted many years living my life with the dream of being an author on the inside until 2012. I was asked by a coworker to be a part of her anthology project.